Our prices are designed to give the best quality care package for your pet. All our prices include VAT. We always try to offer great value for money but sometimes we can run some really special offers. To find out about our latest offers... click below! *Valid under a year of age. Limited offer pet vet. A free health check 6 months later. This appointment is a general health check. (Pets on long term medication must be examined at least twice a year. This free check can be used as the repeat prescription check normally costing £28.00.) In any case, we like to keep an eye on each pet's wellbeing to ensure we are doing the best for them. 15% reduced prices for our Vaccine Clinics run one afternoon a week at each branch. Each appointment lasts 10 minutes. No free 6 month health. These appointments are for healthy pets only. 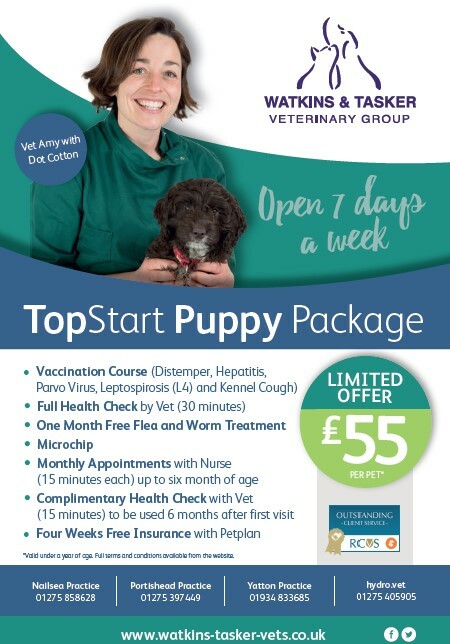 If you have any concerns about your pets health, we will need more than the allocated time, so the standard vaccine package is more appropriate. ** Note: Nurses cannot make diagnoses or initiate treatments. 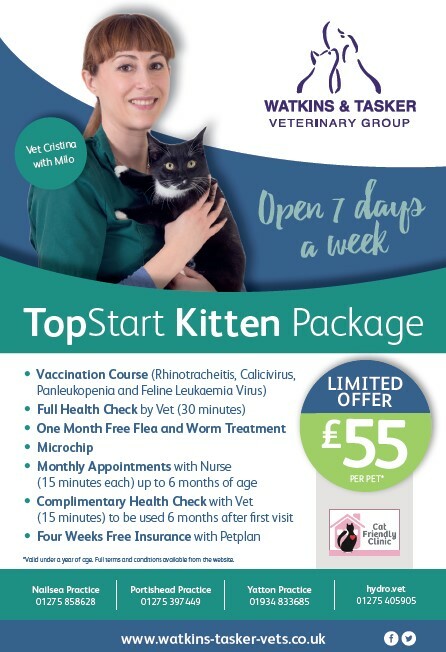 Our Cat, Dog and Rabbit neutering operations are guaranteed: In the unlikely event that your pet needs further treatment following their neutering we will not charge any further fees. (Subject to terms and conditions which are available on request). Package includes pre-operative assessment, surgery, pain relief and post operative checks when appropriate. **May be subject to waiting list. Please discuss with the Practice. We also have a Pet Health Club which can save money on preventative healthcare. For all other prices, please phone us and we will be happy to provide you full prices or an estimate. If you would like to pay us by BACS payment please let us know. Payment can be made to WTVets Limited via sort code 30-99-51 and account number 37816460. A free health check 6 months later. This appointment is a general health check. (Pets on long term medication must be examined at least twice a year. This free check can be used as the repeat prescription check normally costing £24.) In any case, we like to keep an eye on each pet's wellbeing to ensure we are doing the best for them.